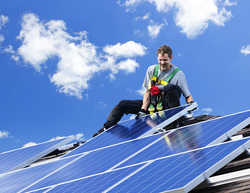 Solar Volusia is the premiere solar contractor in the Palm Coast area. 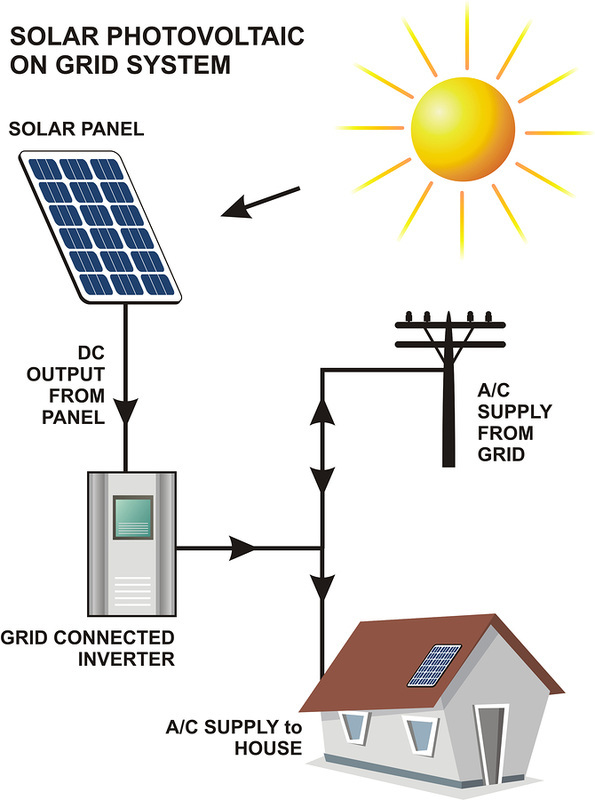 We have the highest quality products and perform quality solar installations on a wide array of solar energy products. Our customer service is our main focus, as we look to build long-term relationships and be your go-to contractor for everything solar. We service both residential and commercial customers, and can provide a free energy analysis to make your decision easier. There is no reason why anyone from Palm Coast needs to have a pool that is too cold to use several months a year; especially with the amount of sun the area gets and the numerous readily available solar pool heating methods found locally. Solar pool heating from Solar Volusia is a fantastic and affordable way for you to be able to enjoy your swimming pool year round. What is even better about heating your pool with economical and renewable solar energy in Palm Coast is the fact that our technicians have a vast amount of knowledge and installation experience for solar devices such as solar swimming pool heaters. They add two to three "swimmable" months to your family pool during the course of the year, which makes a lot of sense since your swimming pool is a sizable investment. Your new solar pool heater will leave you smiling as you are able to use your pool on many days that you could not before, like a number of days in March and October. Swimming is a great form of exercise and an all-important aerobic activity. You will no longer have to break up your swimming routine because the water is too chilly to get in and enjoy. Your new solar pool heater from Solar Volusia will maintain the pool water at a temperature that is easy to get into almost every day. Even if you choose to just use it as a supplemental heat source for your swimming pool it will still save you a lot of money. We all know that electric heaters and gas heaters are very expensive. Gas heaters can cost $350+ to fill up, and if you make the mistake of leaving on the next day, it will completely deplete the tank and it will be time for a refill. Cost Savings - Of course the major reason people purchase solar energy products is the reduced energy cost savings that these devices provide you with. 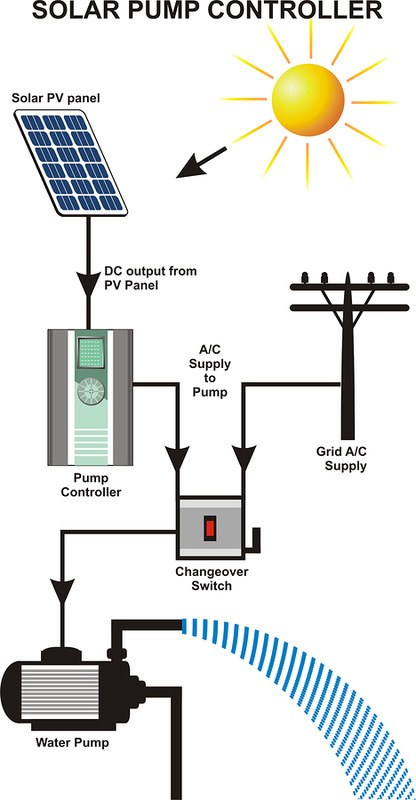 Ease of Installation - Solar apparatus run off show us how it plays of pre-built solar panels. These panels are very easy to install on your rooftop or on specially made stands elsewhere in your yard. They require only a few simple things to be done to them to complete the installation process once they are in place. Environmentally Friendly - Devices that run on solar energy produce no significant pollution. Since they are a renewable energy source they are also very environmentally friendly because they will help reduce you and your family’s carbon footprint by reducing your consumption of fossil fuels. Durability - There is a little bit of extra cost involved when installing most solar devices but part of this cost is based on the fact that they are built using very high quality materials. Because of this they often tend to be durable products that last a very long time. Low Maintenance - Being durable also helps add to the fact that solar powered devices tend to be very low maintenance items. Other than being sprayed off once in a while with a hose they require little or no maintenance. Silent Systems - There is no noise associated with the workings of most solar energy powered devices. They do their job while adding little to the overall noise pollution around your home. 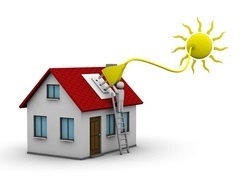 The use of solar energy has a lot more cost saving benefits than meets the eye also. 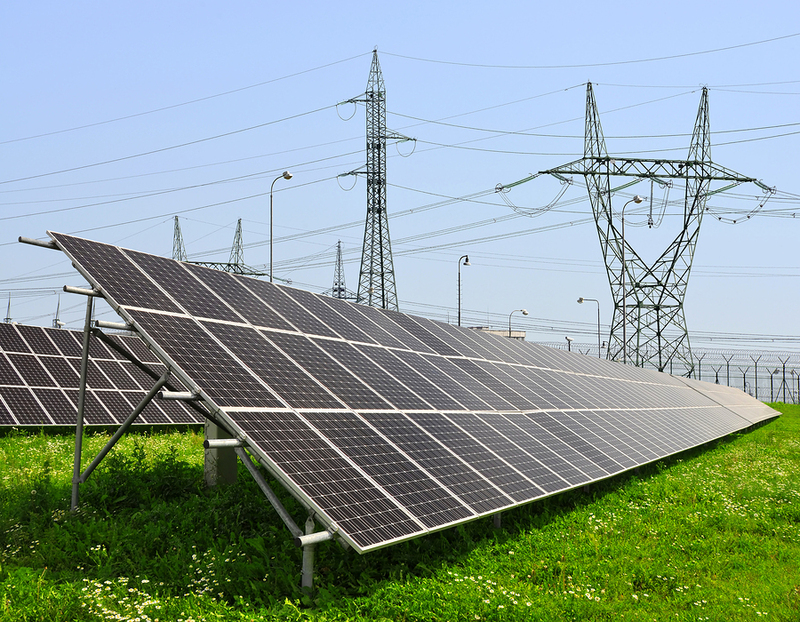 Most people tend not to consider the ripple effect that the use of solar energy has on your overall savings. Each time you or another person uses solar energy it lessens the dependence on other non-renewable energy sources such as oil, gas and electric. This drives the demand and the prices for products made from these down, so the more people that use solar energy, the more prices drop overall and help stretch your budget. 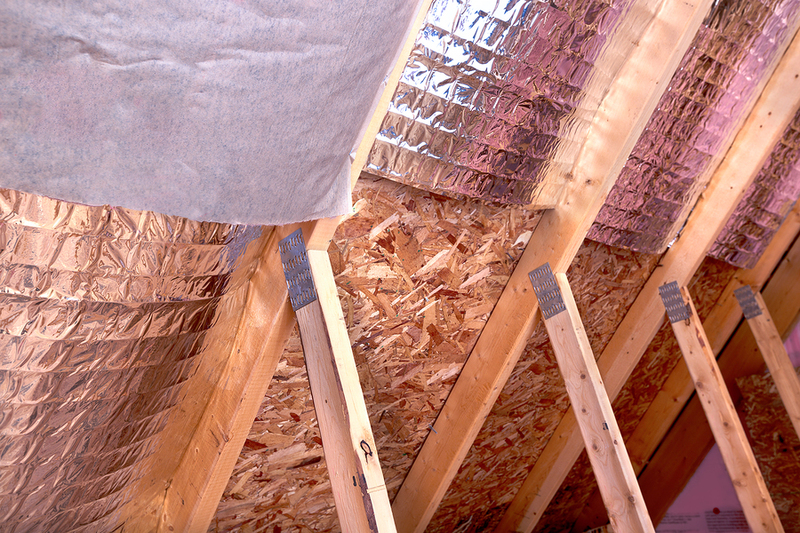 One of the biggest problems with trying to cool your Volusia County residence is the amount of heat that naturally builds up in your attic. It is always present making your home cooling system work harder than it has to. A simple solar powered attic fan can save you some dramatic costs on your home cooling bill. Another benefit of solar attic fans is that they draw out the moisture from your attic, so instead of having an extremely hot, moist environment, your attic will be cooler and dryer. This is a much healthier environment for your home structure, and will prevent rot and mold. Not only do solar panels produce electrical energy but they also can trap a lot of the sun’s heat to do such things as supplement the hot water system in your house too. It is a great way to heat the water you use in your home at a much reduced cost. Solar water heaters in Palm Coast from Solar Volusia can save you from 75% to 90% from your traditional heating methods, and water heating accounts for 30% of the average Florida utility bill. Most rooms would not need the use of lights during the day if the natural sunlight could get into them; that is where the use of solar tunnels comes into play. These provide a water and air tight means for the suns natural light to come into and fill the rooms in your home and lessen your dependency on electric lighting. And this list just scratches the surface of all the different types of solar applications that are available today. Solar Volusia also provides expertise at repairing and maintaining all of your solar energy based devices in Palm Coast, if you have a defective existing product or a solar product that is running at less than peak efficiency. Our technicians can come in and assess the situation, and give you a plan to get things operating at peak efficiency if they are not already. If you are interested in adding a solar pool heater or any of the other great solar products that will help you save money and make your life more comfortable, then contact Solar Volusia in Palm Coast at 386-319-5777. We will supply you with all the information you need on these great products to help you make the necessary decisions before purchasing them. Consultations are free and you are under no obligation to buy, so if you have a little spare time go and check out what solar energy products are available to you in the Palm Coast area by contacting us today. We can also provide you with a comprehensive energy analysis to let you know what solar products would be best able to reduce your monthly utility bill. We can also advise you on the projected return on investment for each of our solar products. So call Solar Volusia today at 386-319-5777 for a free estimate for your home or business.